What is teams.capellisport.com’s policy on returns and exchanges? We gladly accept returns on most items purchased within 30 days of placing an order. Items need to be in their original conditions (brand new, unworn, unlaundered and with the original packaging). Customized products (products that include: team logo, player number or sponsor logo) are not returnable or exchangeable. Credits will be made to the original form of payment on the order. Teams.capellisport.com is not responsible for refunding shipping costs. To request a product exchange, please email customerservice@capellisport.com or call 855-588-6511. For email requests, please include the order number in the subject, and for requests by phone, please have your order number ready. Please note, all exchanges are processed as two separate transactions. Once the initial exchange request is received and confirmed, customers will be billed for the new item. 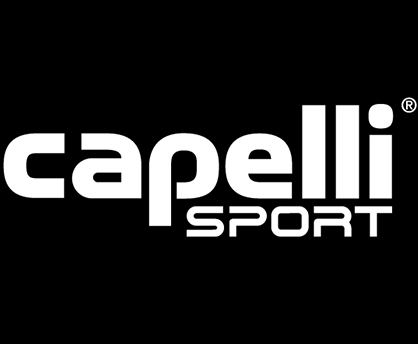 All new orders will be shipped by Capelli Sport with free ground shipping as sign of appreciation for your business. Please allow approximately 1-2 weeks from the time you request your exchange to receive your new item. Upon receipt of original (returned) item, Capelli Sport will credit your original form of payment. When you place an order, we will be charging shipping fees based on the transaction amount, delivery dates for you based on the availability of your items and the shipping options you choose.We use USPS and Saturday counts as a business day.